Professional Service, Maintenance, Repair & Servicing of Electrical Catering Equipment. 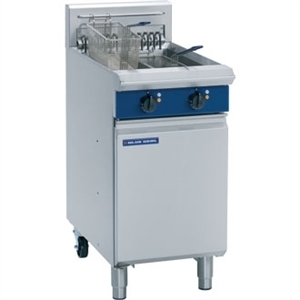 Griddles/Hotplates, Hot Cupboards & More. In need of a new machine? Why not talk to us about the payment options Clenaware have to offer? What's more, it will be us that installs, services & repairs your new machine should anything go wrong and at the end of the agreement, the machine is yours with the option of an extended Warranty! 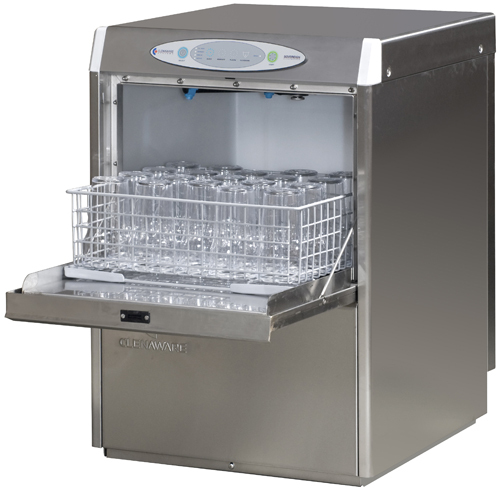 Factory trained and having over 15 years experience in the catering industry, we are Clenaware and Blue Seal Authorised Engineers but can work on any brand of equipment. We also know the pressures and stresses involved in the commercial catering environment on a day to day basis, let alone when equipment breaks down, this is why we will always do our utmost to get to you the same day if we can. We will then assess and diagnose the fault and if we have the appropriate part required in van stock, we will effect an immediate repair. If we do not have the correct part onboard then we are usually able to obtain most parts the next working day to ensure the least downtime possible. Once a repair has been carried out we will then test for electrical safety before running the equipment to test full functionality. Parry, Clenaware, Hobart, Lincat, Blue Seal, Falcon, Rational, Winterhalter, Buffalo, Classeq, Nelson, Comenda & Many More. 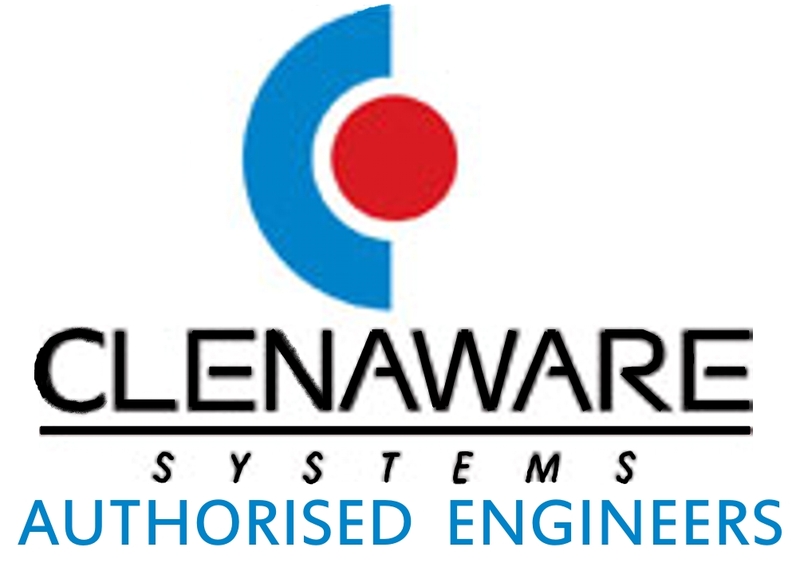 Gamma Catering Equipment are proud to be factory trained authorised engineers for Clenaware. 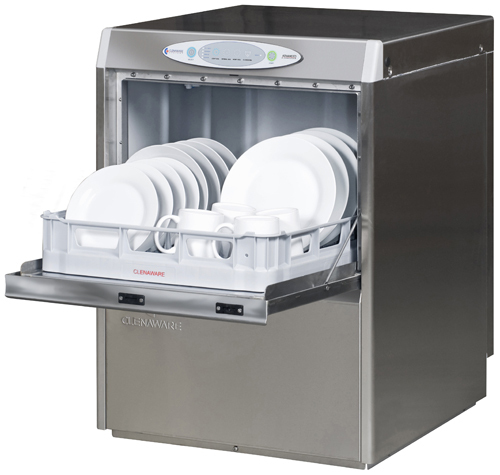 The Clenaware Systems range is made up of the Sovereign 45 and Sovereign 50 Glasswashers, the Jubilee 50 Dishwasher, the SD50 Dishwasher, the TD50 Thermal Disinfection Dishwasher and the Clenaware Airack. 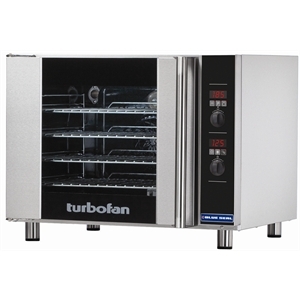 With over three hundred products in their range and a reputation for manufacturing powerful, high performance and reliable equipment spanning almost thirty years, Blue Seal is one of Britain’s best known and most respected catering equipment brands. They now supply locations in every field of catering, through one of the largest dealer networks in the UK and the Republic of Ireland. 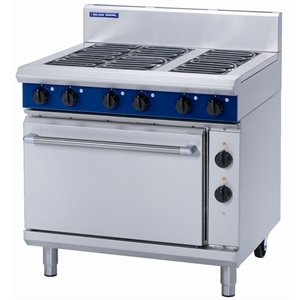 Which makes Gamma Catering Equipment very proud to be authorised engineers for Blue Seal UK. *subject to availability, orders placed after 3pm on a Thursday will not arrive until the next Tuesday if available. For information regarding electrical safety and why it is so important, please click the ESC logo.